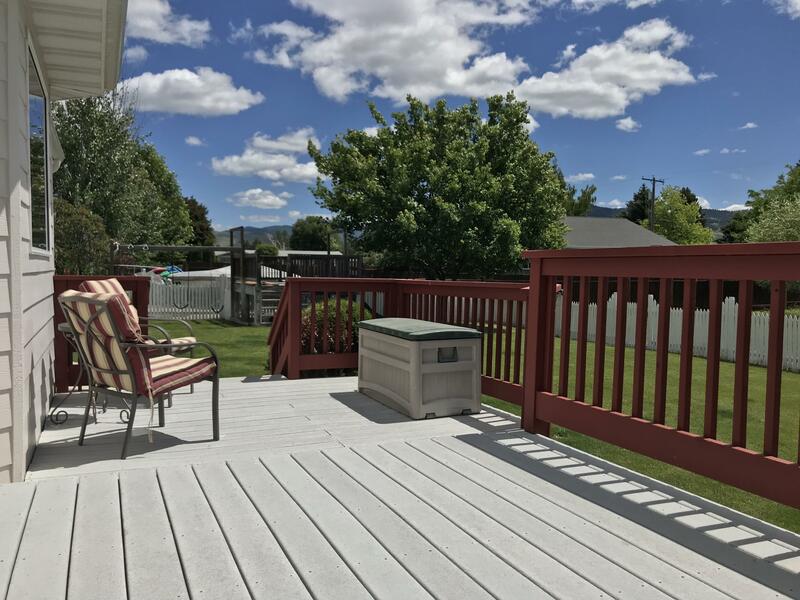 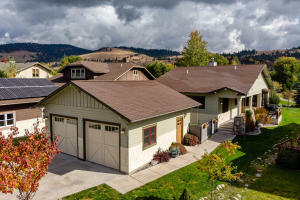 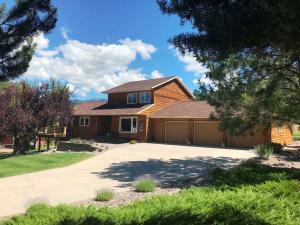 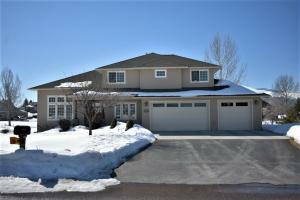 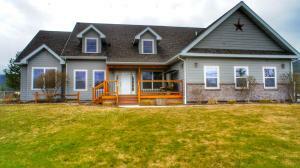 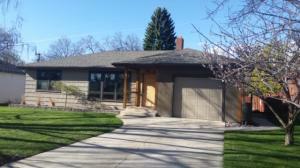 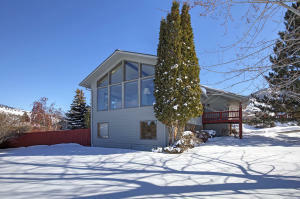 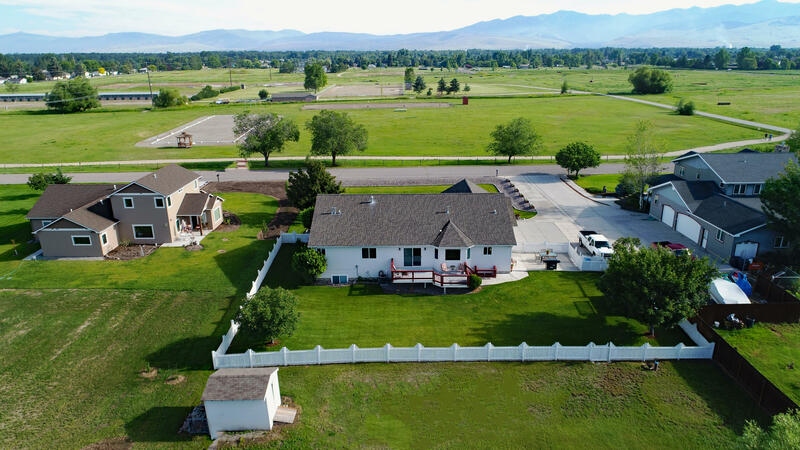 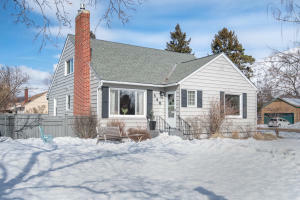 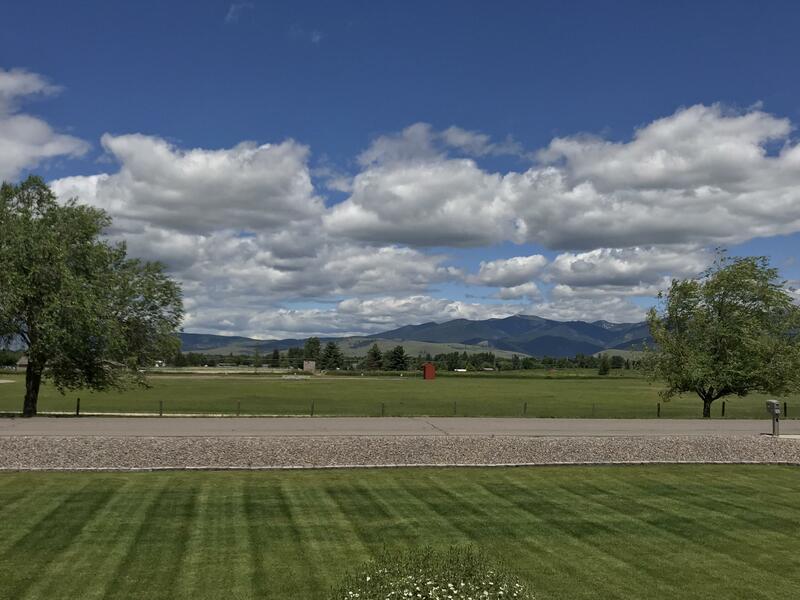 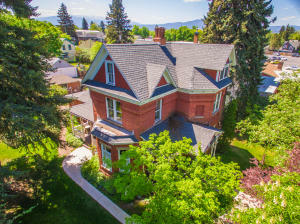 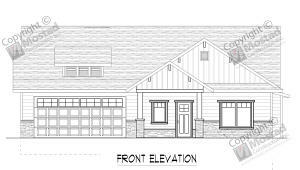 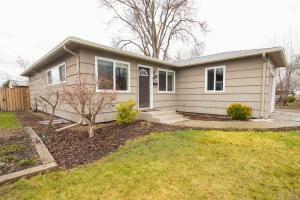 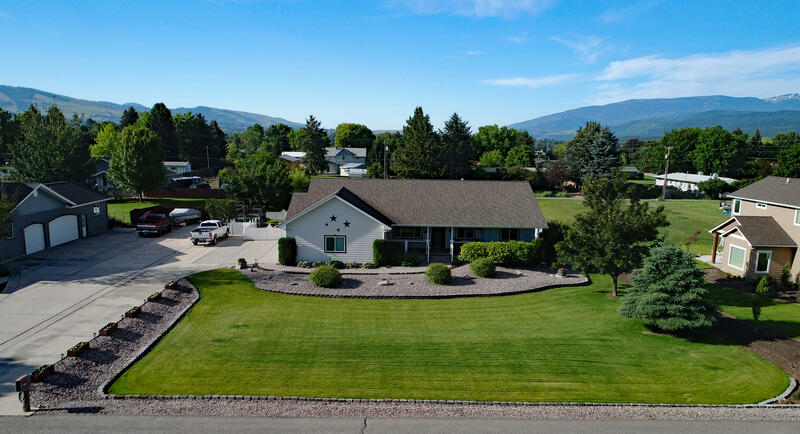 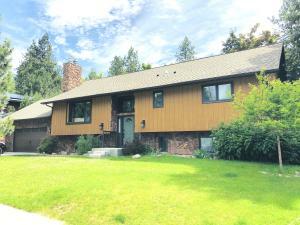 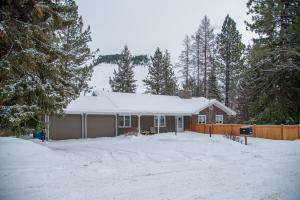 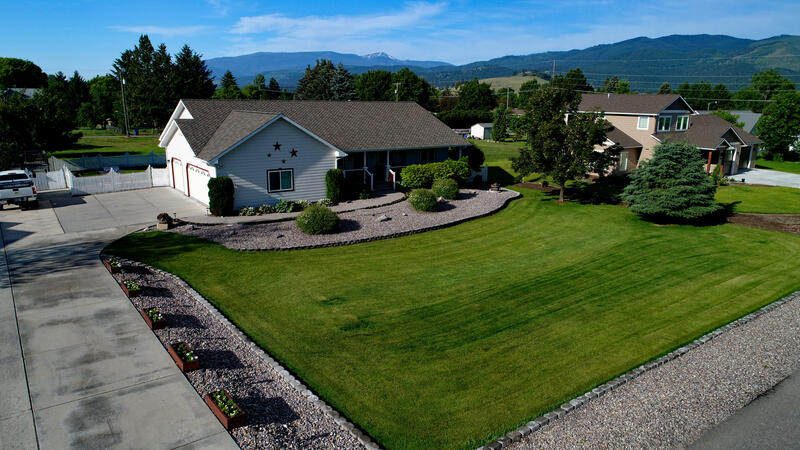 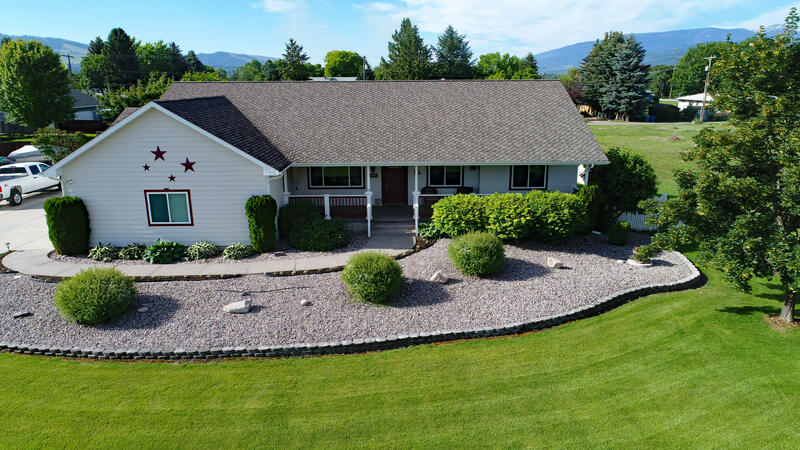 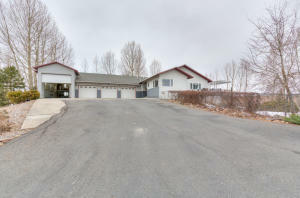 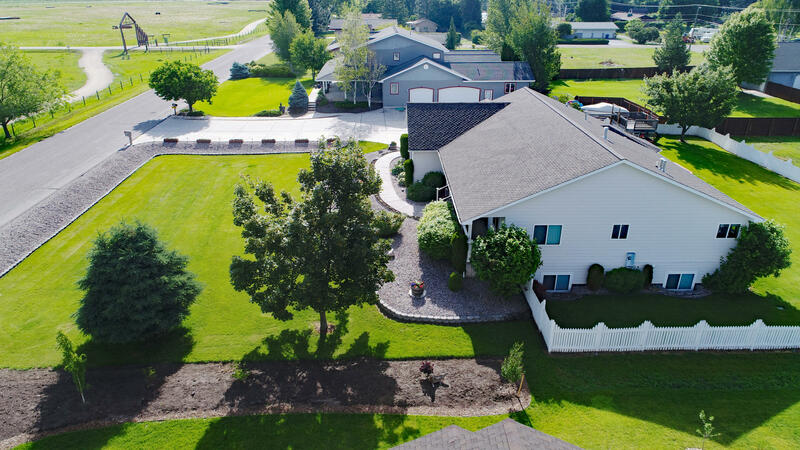 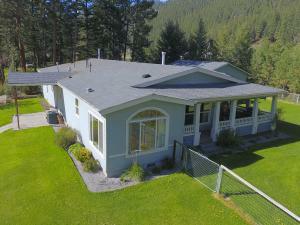 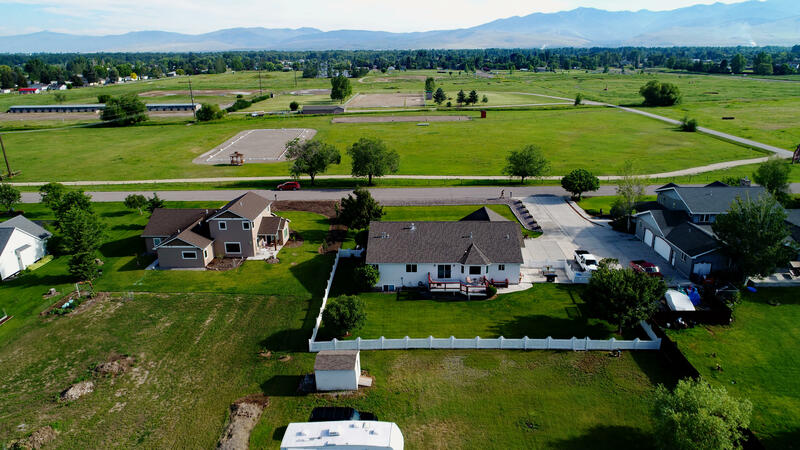 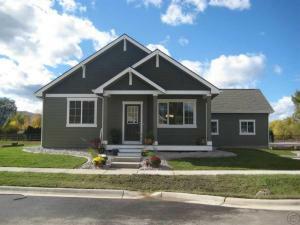 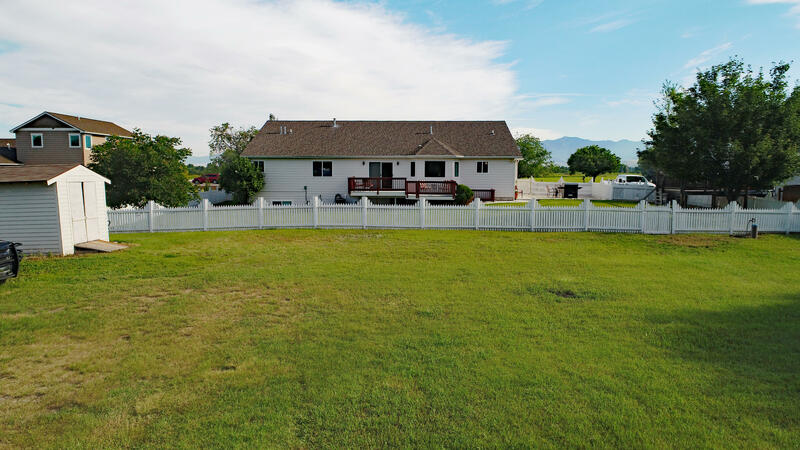 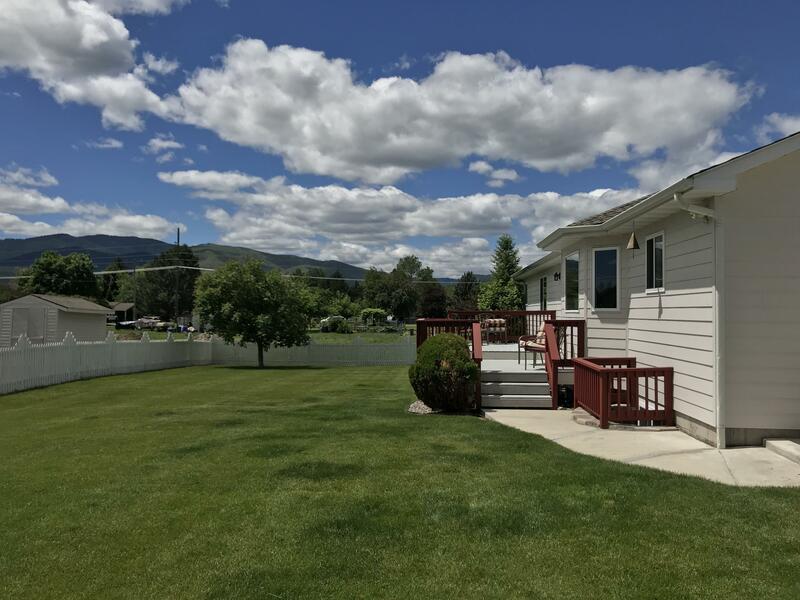 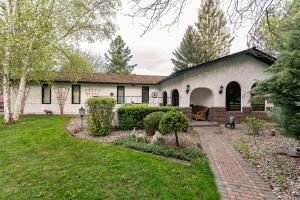 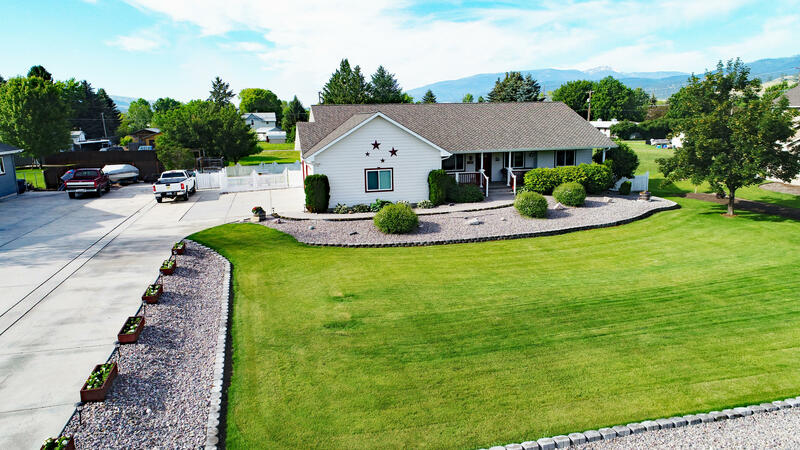 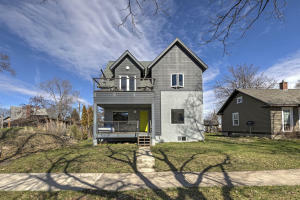 Welcome to this beautiful property located in the desirable Target Range neighborhood of Missoula. 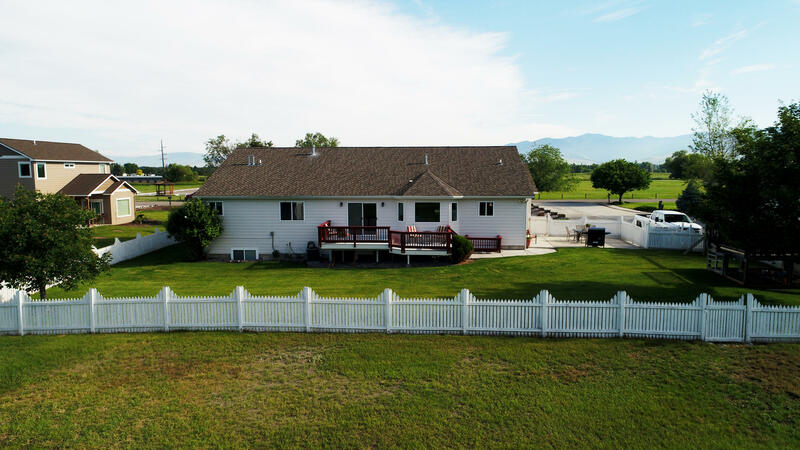 This home built in 1999 is situated on a large .9 acre lot and has wide open territorial views in all directions. 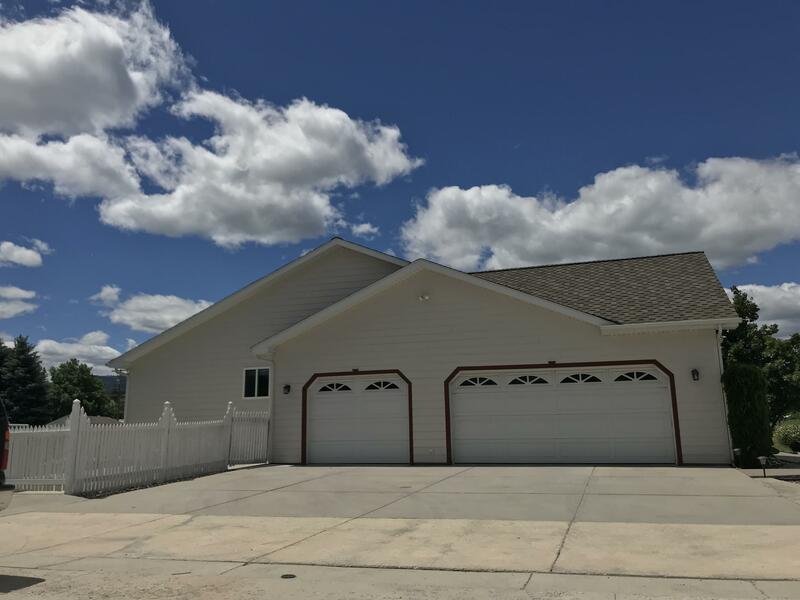 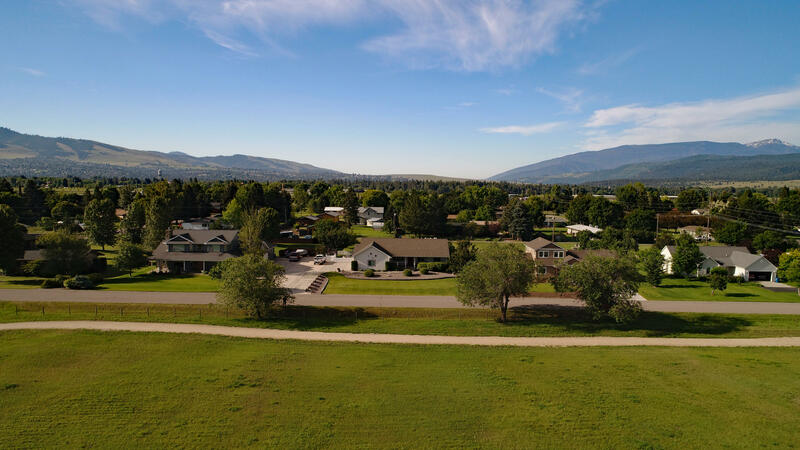 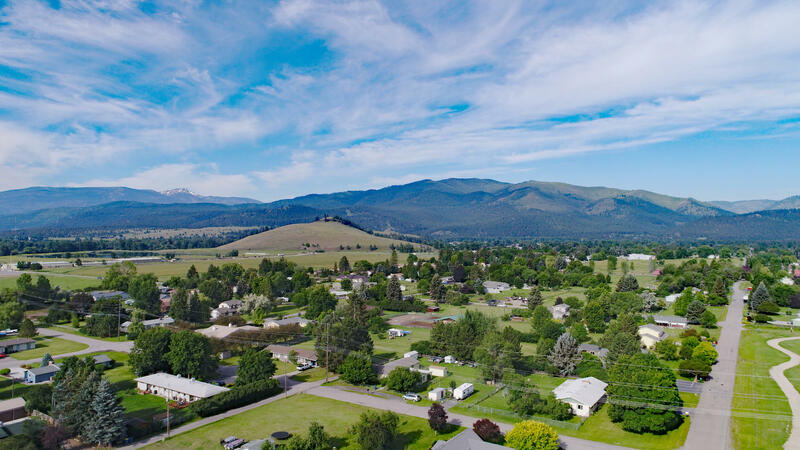 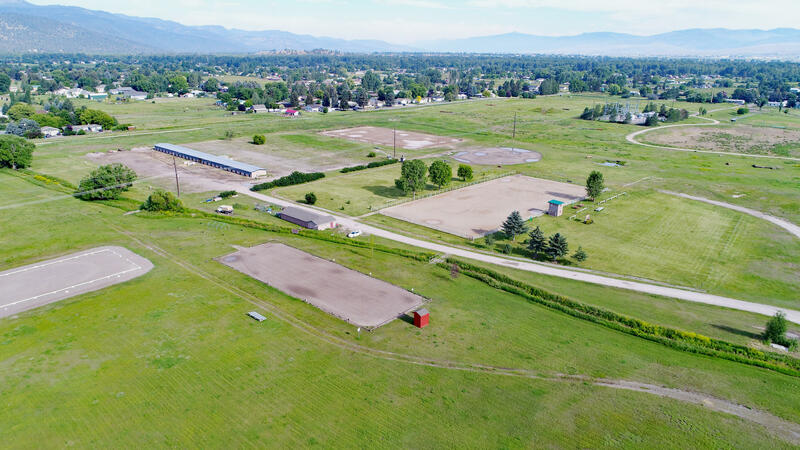 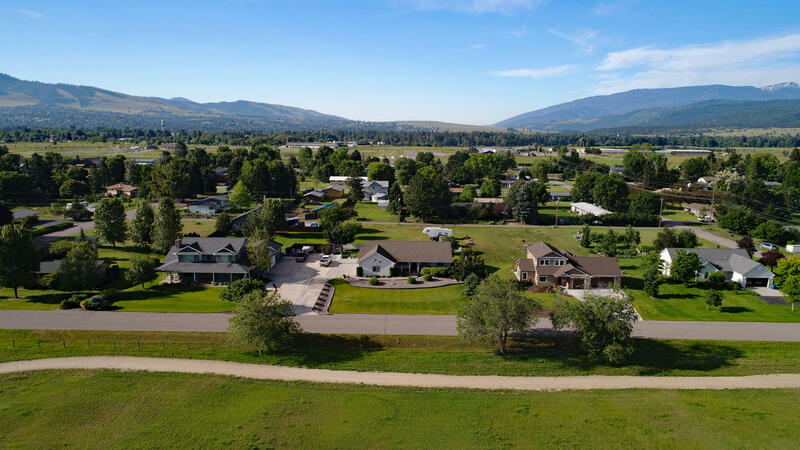 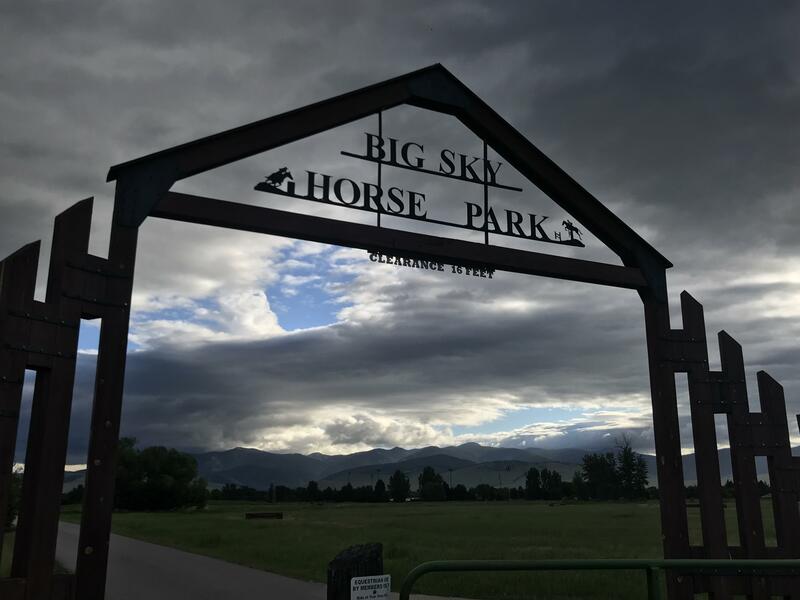 It is situated across the street from the Big Sky Horse Park, around the corner from Big Sky High School as well as Target Range Elementary, and near the newly opened Fort Missoula Regional Park. 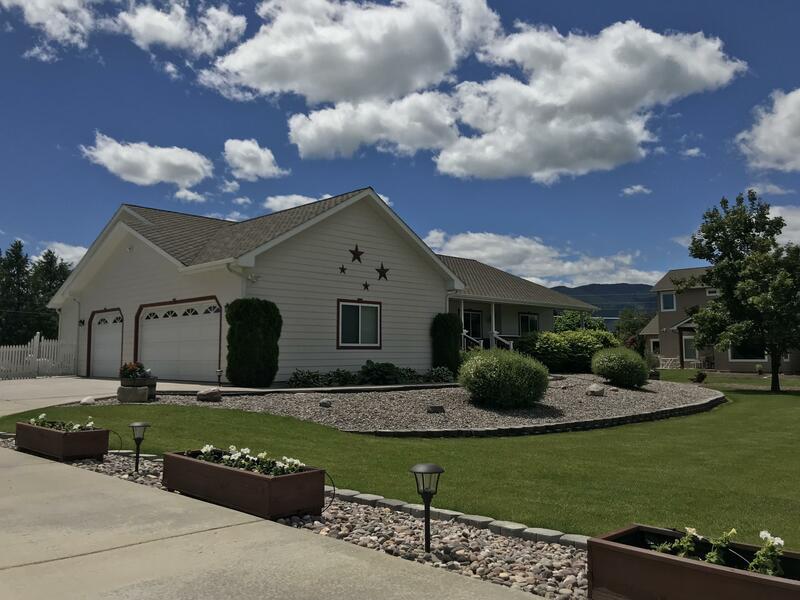 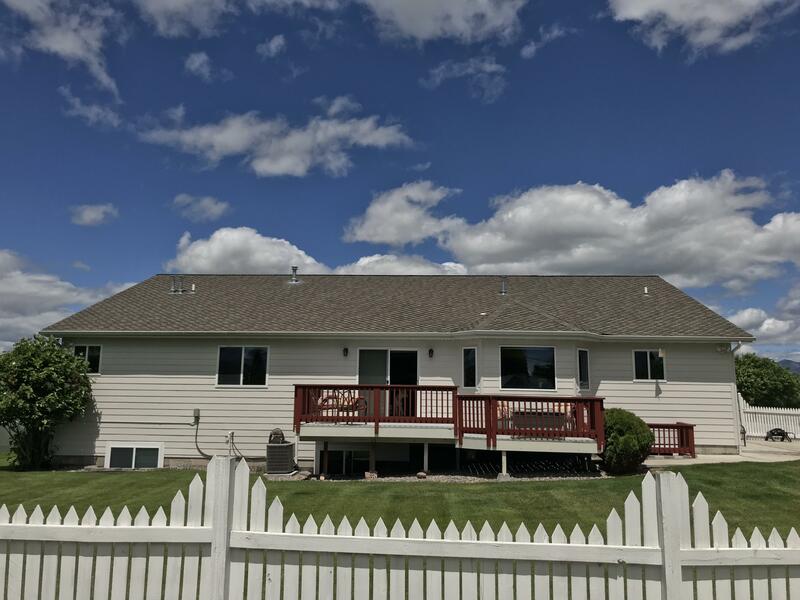 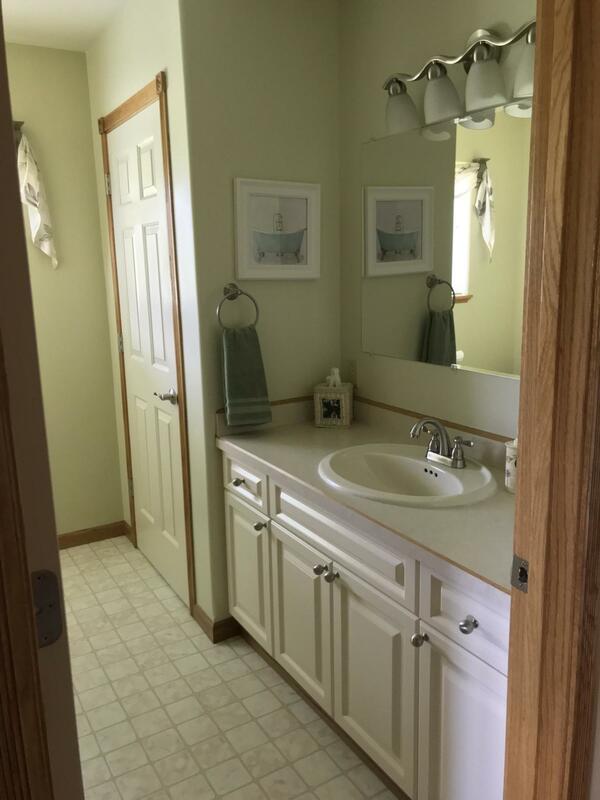 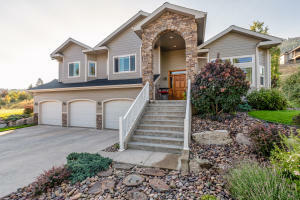 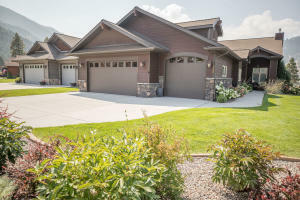 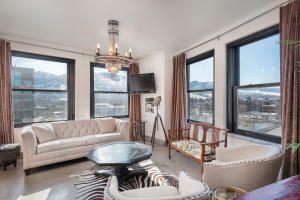 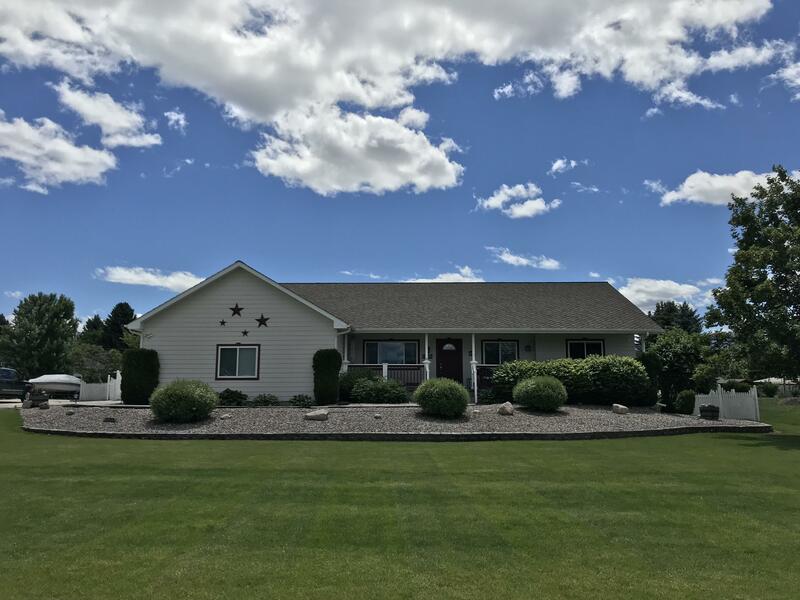 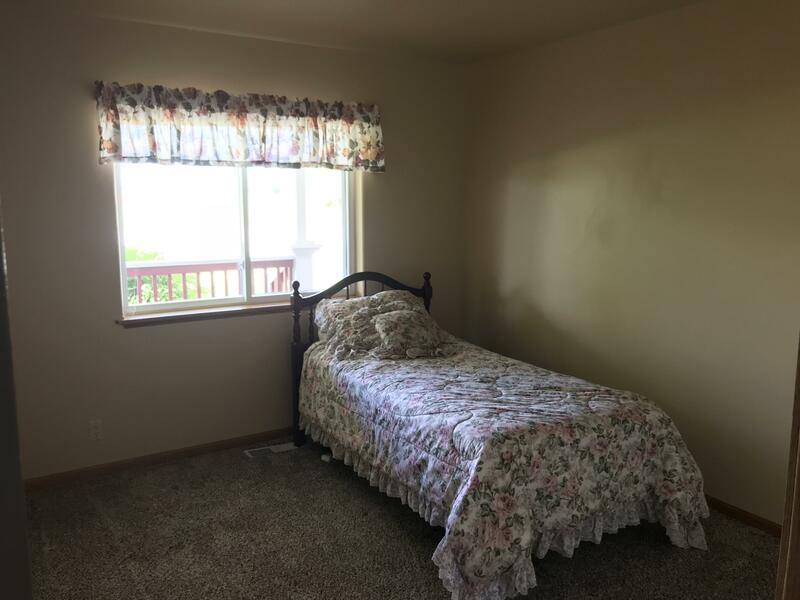 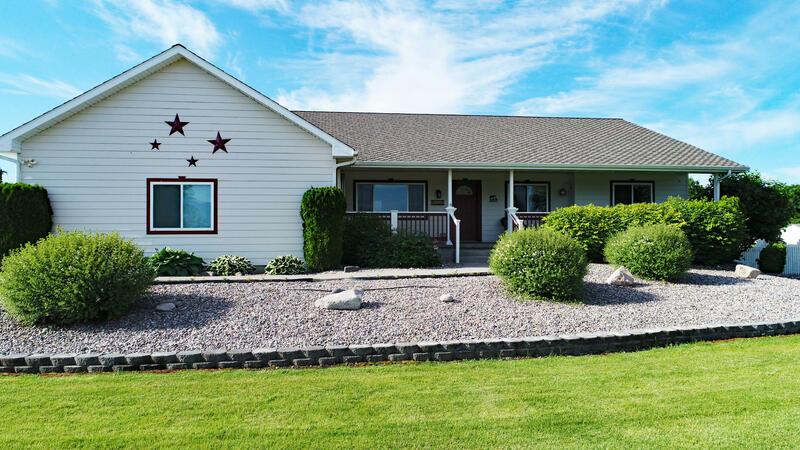 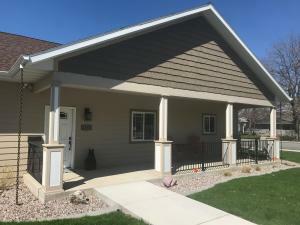 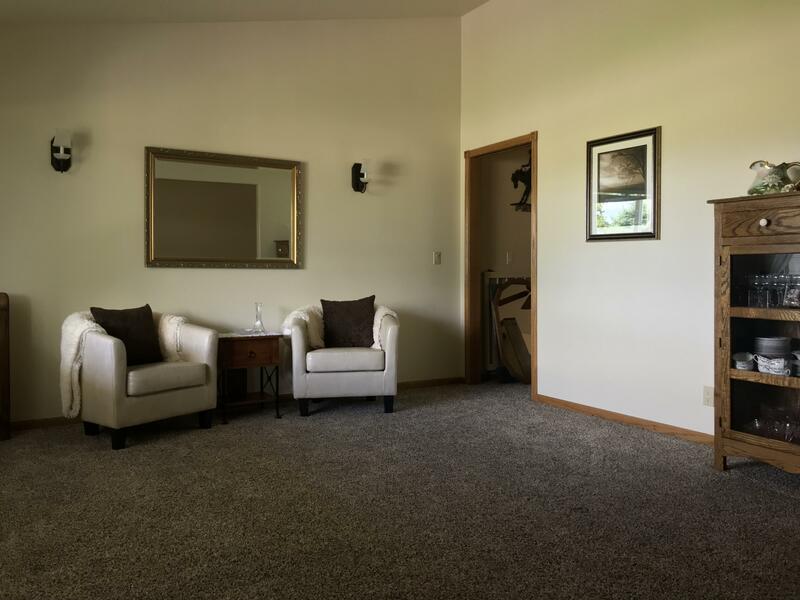 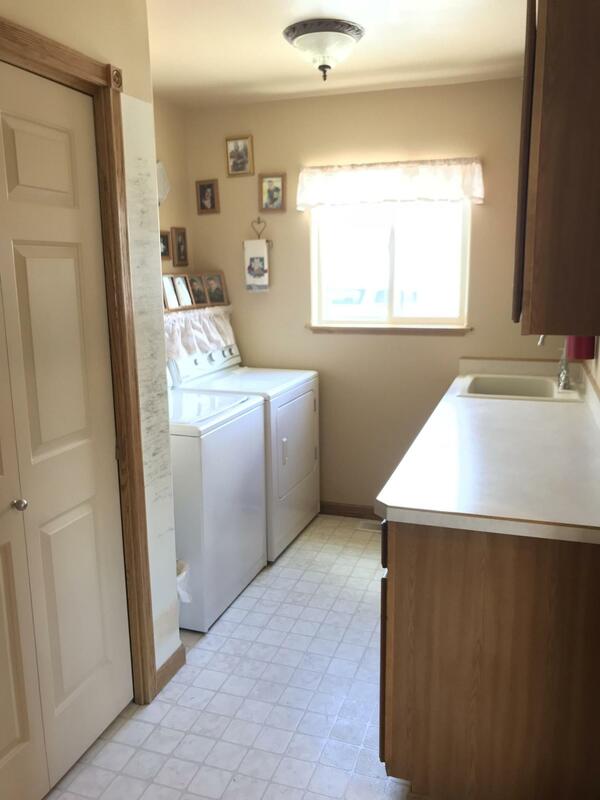 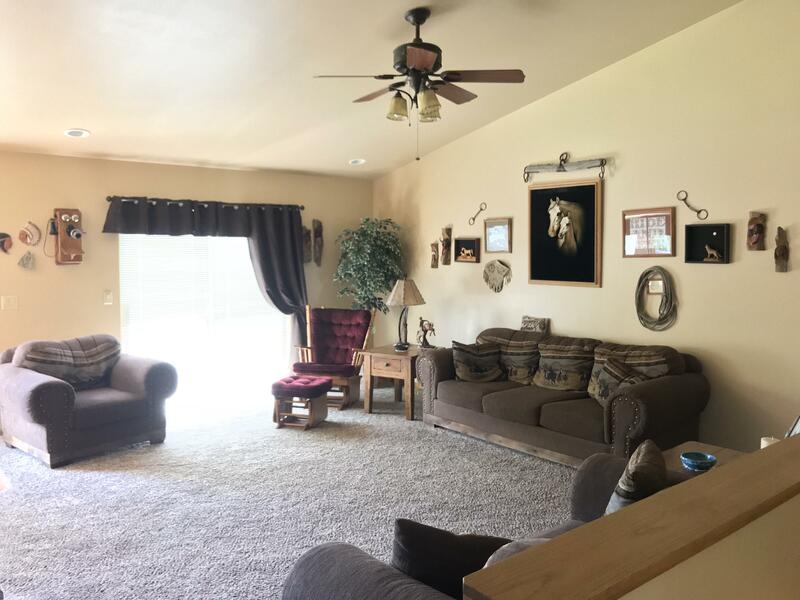 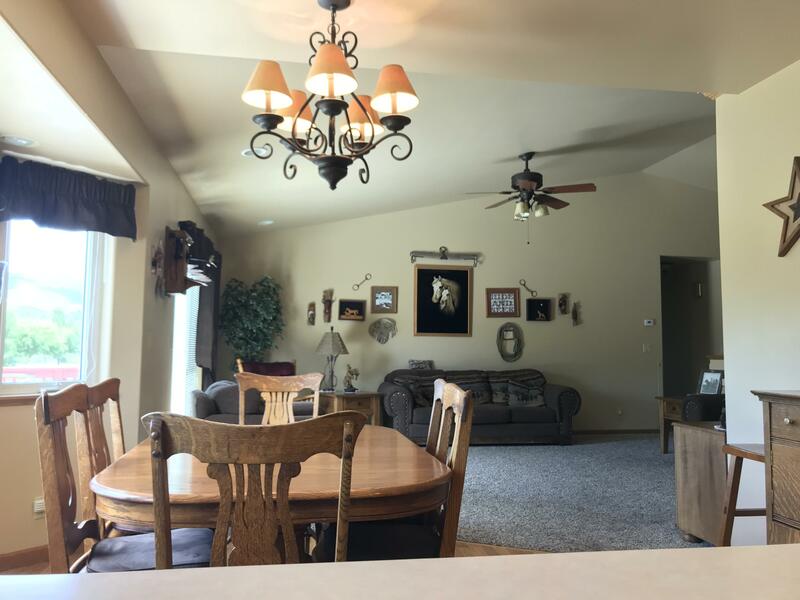 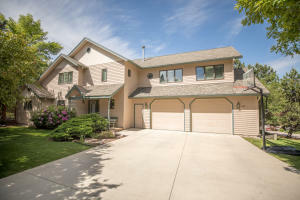 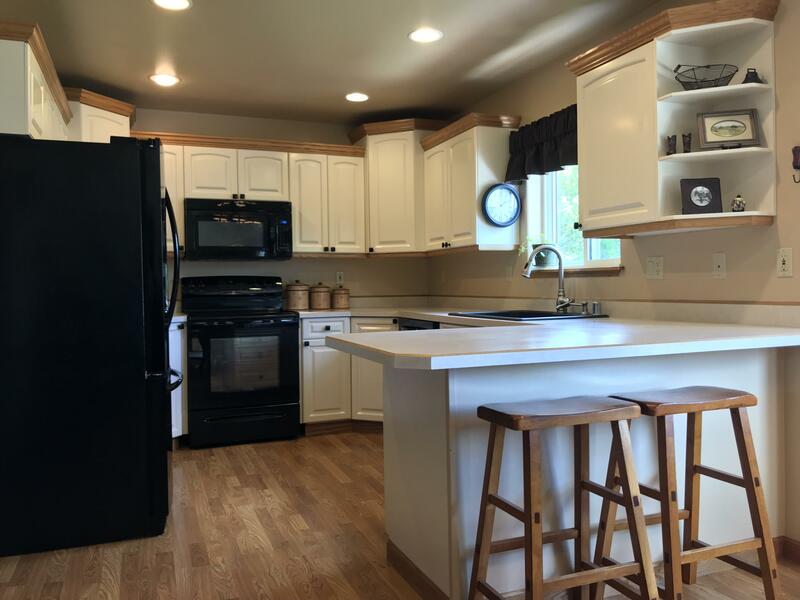 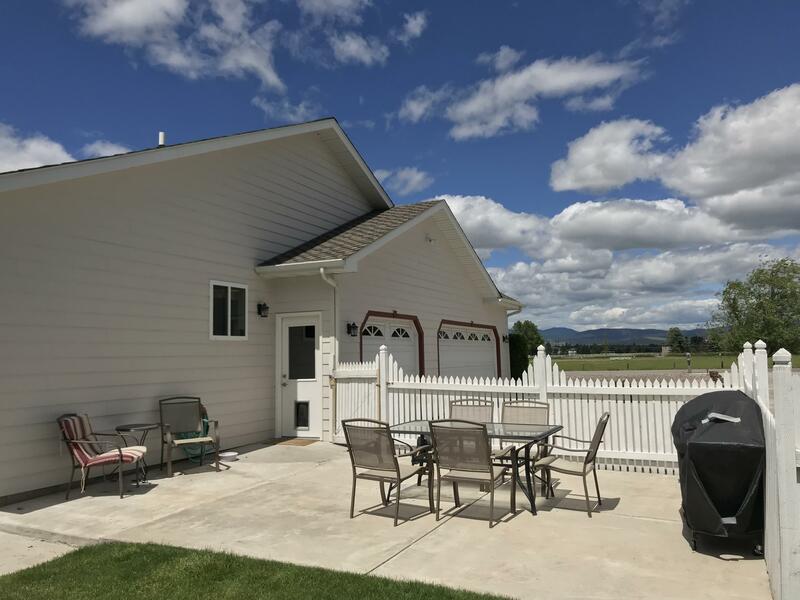 Quick access to Community Hospital is also a plus.The home itself has large seating and entertaining areas on the front as well as back of the home to enjoy good company and Montana memories. 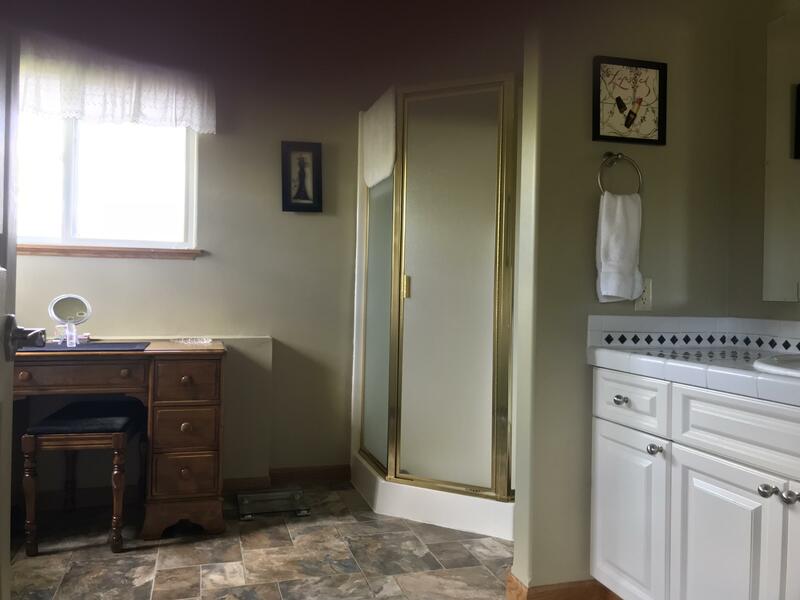 Fencing in the back allows for privacy and the room to roam. 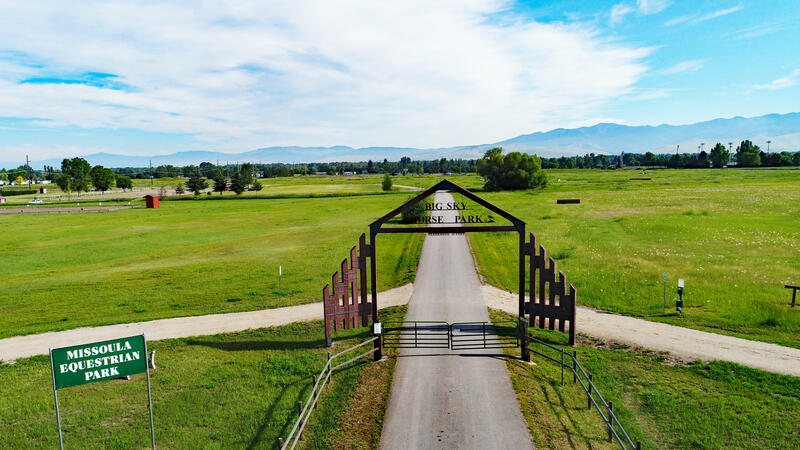 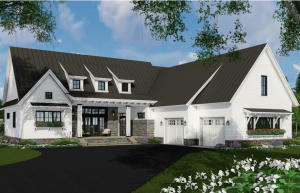 The large lot allows for additional parking/storage space in the back and would be an ideal location to build a horse stable.